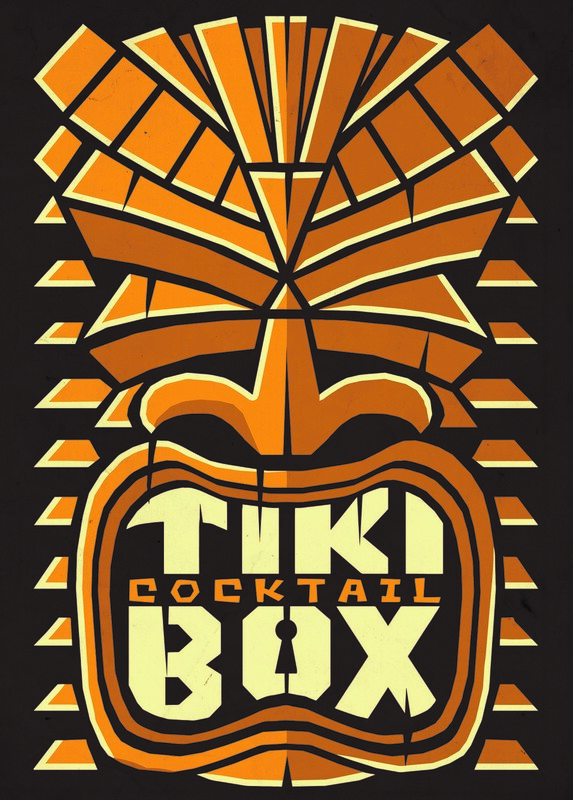 New Rum brands are popping up everywhere…..and here is another…..but I have a little more knowledge about this one. Around two years ago I met brand owner Cleo Farman for lunch in South Manchester. She had contacted me as a result of a mutual friend suggesting that we discuss her ideas for bringing a new Rum blend to market. I had prepared a few of my own blends from my home stock for us to discuss at that initial meeting. There were a few real stand outs (for me) and a few were pretty ropey. Anyhow, we discussed distilleries and principles and the state of the industry from a consumer standpoint. As is often pointed out, we Rum Enthusiasts sometimes exist in an echo chamber whereby we are surrounded by similar views on what constitutes good Rum. My focus during discussions was on the formulation of an honest product, free from additives and nonsense. Cleo, who has previously owned multiple successful bars in Manchester happily agreed and listened as I rabbited on about the importance of not messing around with Rum. If you are doing it, do it justice. I sang the virtues of distilleries like Foursquare, Mount Gay, Worthy Park, Hampden and St Lucia Distillers and all of this information was absorbed. Things were going well and I was hopefully going to be more involved in the project but then due to personal issues (if you know, you know) in early May last year I had to back away and sort a few things out. Fortunately Cleo pursued the project and with the help of a few quality bar tending friends progressed with sourcing and trialing blends. Fast forward to early November 2018 and I met for lunch with Cleo again. In her hand she had the final blend. She also had a brand name and label images. In mid February I was able to purchase this creation from Master of Malt. I’d imagine this to be a pretty proud moment and reward for Cleo’s hard work….and financial outlay! Below is a little image that I took at the launch at Cottonopolis in Manchester…..one of the signature drinks is a quite awesome Roasted Banana Daiquiri. So we know that it plays very nicely in cocktails…..but what does it taste like? So here we have it. 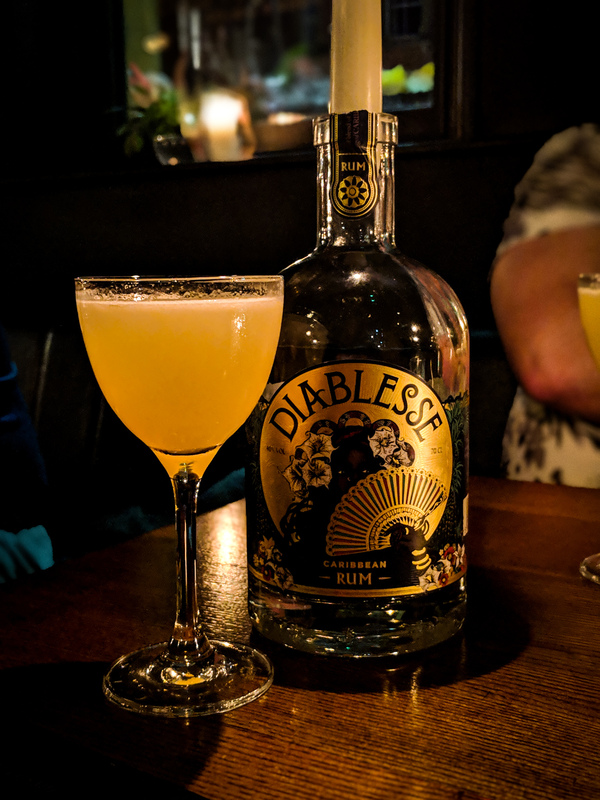 Diablesse Caribbean Rum. There is a marketing tale to accompany the Diablesse name but I’ll let you view the brand website for that. Presentation is in a nice heavy bottomed squat bottle….similar to the one that the excellent Woods has started using and from the wooden topped cork stopper to the label design and material its a pretty classy package. But its whats in the bottle that counts. This Rum is blend of three Rums. An 8-year-old Single Blended Rum from Foursquare Distillery in Barbados, a 4-year-old Pure Single Rum from Worthy Park in Jamaica and a 2 year old Traditional Rum from the Enmore Coffey Still at DDL in Guyana. Proportions wise, though not deadly accurate, we have roughly 45% Barbados, 35% Jamaica and 20% Guyana. Along with the sourcing of credible Rums for the blend is the little note on the label……‘Pure, Golden Rum free from added sugar and other adulteration‘…..It is this principle that I put so much emphasis on during our early discussions….and the fact that it made such an impact on Cleo that it has made it to the label is very satisfying on a personal level. Nose: A beautiful candied aroma. The Worthy Park definitely rules the early exchanges. Tropical fruit punch. Trademark overripe banana. Molasses. This leads into a char-grilled pineapple. The maturity of the Foursquare component brings coconut shavings and a warming, well-integrated oak with just a hint of spice notes from the barrel. Cocoa powder and vanilla fudge. Beautifully light marshmallow. Mouth: Very soft and gentle entry. Butterscotch Angel Delight. Freshly sliced tropical fruit accompanied by a gooseberry like sharpness. Relatively thin mouthfeel and a little alcohol bite….but a touch of youthful exuberance never did any harm. Mid palate brings spice bun and mashed banana with just a sip of black tea before warming, peppery oak and vanilla hits home. Subsequent visits reveal more of the interplay between the banana of the Worthy Park and the well-integrated oak and classic peach vapours of Foursquare. The moderate length finish is warm and spice led with banana bread, dried cranberries, pineapple cubes and a little black pepper. Price wise this sits at the higher end of standard at £37. Like Neptune which is the last top quality new brand that came before it, it is an economy of scale thing. But like that Rum, as sales increase, pricing may change. I’ve definitely spent a lot more on a less honest and poorer quality product. This is no-nonsense tasty blend of two of my favourite distilleries plus a little Enmore column still to lighten things up. It’s clear that Cleo cares about the Rum given her emphasis on no additives. I’d buy another, and I reckon that you should pick one up too. There has been talk within Rum circles and Facebook Forums about the proposed Barbados and recently completed Jamaican GI, and how there are concerns that this may stifle innovation and quell diversity. The following is the ‘as written’ response to this fallacy by Richard Seale which he has kindly agreed to allow me to publish in its entirety….and it is the best thing that you’ll read on the subject. Enjoy. As Jamaica has completed their Geographical Indication for “Jamaican Rum” and Barbados moves to completion of their GI, it becomes increasingly important to dispel the canards around this important process. With rum we have many canards – rum has no rules – rum is diverse and varied because of this wonderful lack of rules. Unlike other spirits, we are told Rum has no “global rules”. And that there are efforts to have a global rule which will crush our diversity. A recent canard is that a GI (a registered intellectual property) is a further threat to this diversity and a threat to “innovation”. The irony of this situation is that a GI seeks to preserve and protect this diversity. It is the essential tool by which this is accomplished. And the dreaded fear of selling rum under one “unified” rule is EXACTLY WHAT HAPPENS NOW AND IS PRECISELY WHAT A GI WILL SOLVE. If Caribbean producers sell rum into the US, it is not the standards of identity (“the rules”) of Jamaica, Martinique or Barbados that apply. It is the rules of the United States TTB that apply. That is right, despite being from three very different and diverse rum producing countries, they will be sold in the US under the same ONE rule. This means that although AGAINST THE LAW OF JAMAICA to add anything to rum besides caramel a Jamaica Rum can be sold in the US with added flavours including sugar (and labeled as Jamaican Rum) because the generic rule for Rum sold in the US allows blenders to be added to any rum. Now the US does not directly recognise GIs so creating a GI alone will not be enough to solve this issue in the US but the US illustrates the challenge of protecting our diversity very well and the GI will be the necessary first step. The same situation applies in the EU save for the fact that the EU does recognise some GIs at this point (for example the word Agricole is protected) and it is hoped that they will recognise the GIs of Jamaican and Barbados in due course. At the moment, a Jamaica Rum and a Barbados Rum are sold in the EU under one and the same EU rule. 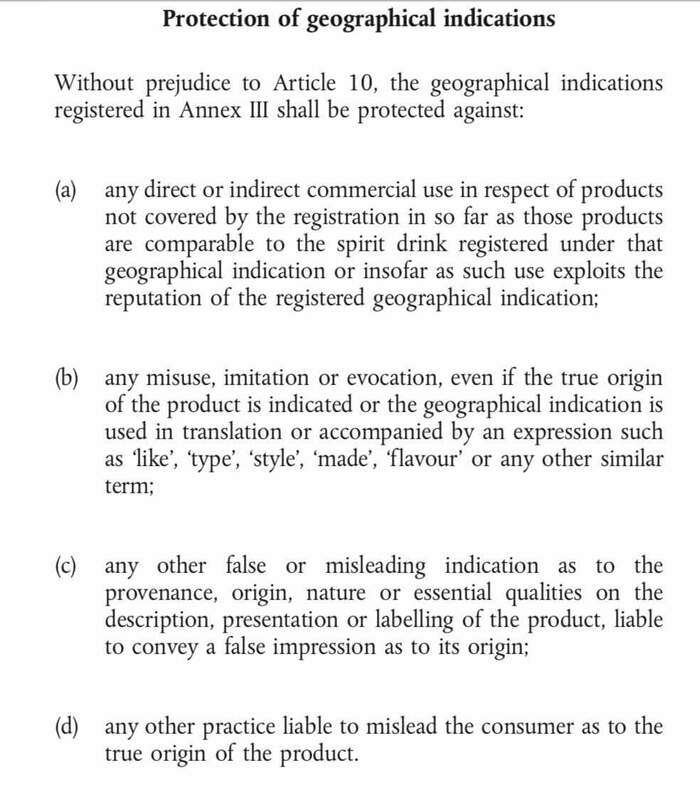 If the EU recognises our individual GIs, it means that a Barbados Rum sold in the EU will need to meet “Barbados Rules” and a Jamaica Rum will need to meet “Jamaica Rules”. 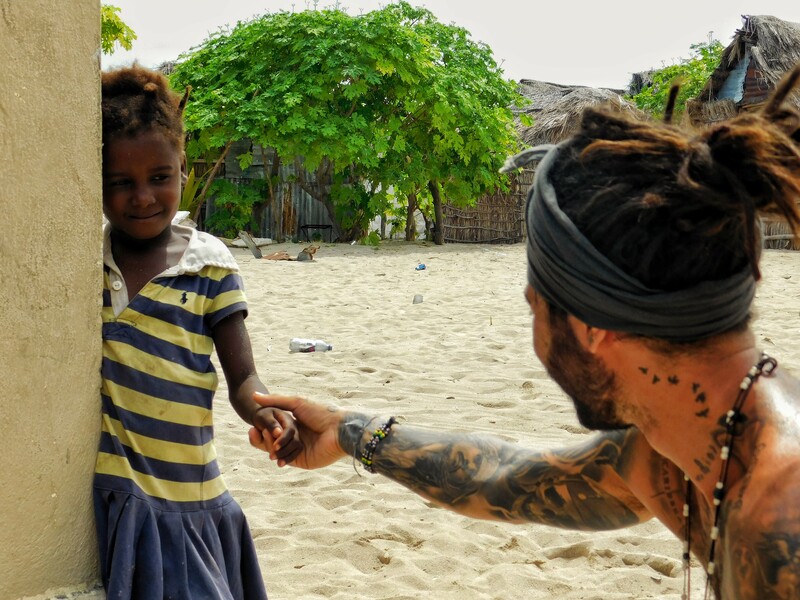 That diversity everyone wants will be protected – that dreaded ‘global rule’ for rum, avoided. 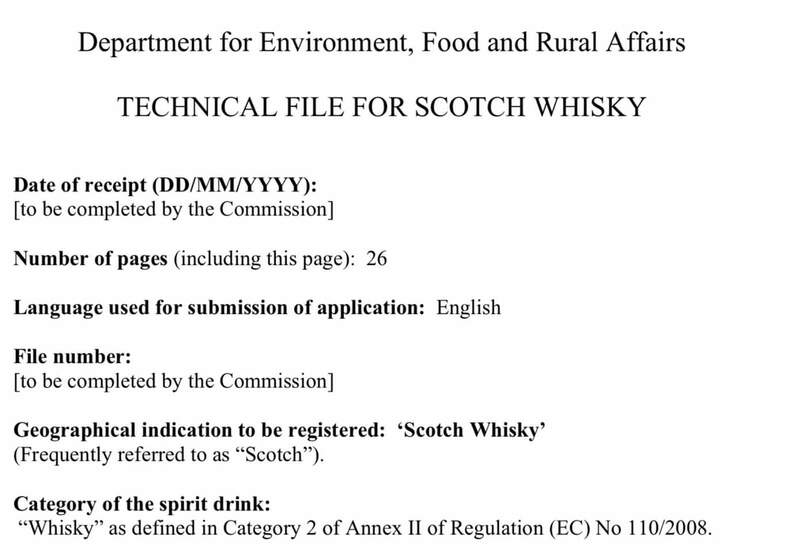 Because the EU recognises the GI for Scotch Whisky, the additional requirements to meet the standards of identity for Scotch Whisky over the EU generic standard for whisky are recognised and the label “Scotch Whisky” is protected throughout the EU. 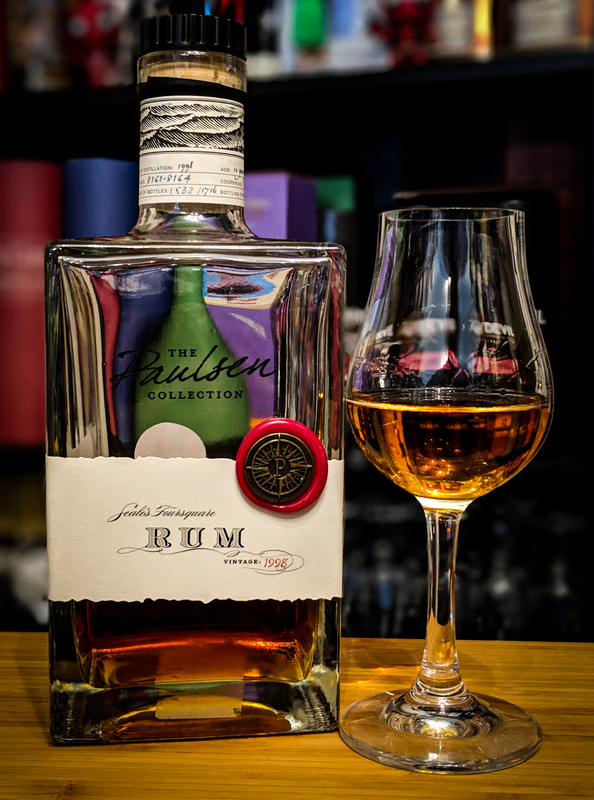 The GI for Jamaica Rum and the draft GI for Barbados pose additional requirements, over and above the generic EU definition of Rum (the “one” rule) to protect and preserve the characteristic identity of these rums. The GI is the tool by which we will protect our diversity. The GI is the tool by which we avoid having to produce under one “global rule”. What of the claim that a GI stifles innovation? Lets be clear as to what exactly is innovation. Marketing gimmicks that do not add value are not innovations. Changing the elements of repute in a Jamaica Rum or a Barbados Rum is not innovation. A GI is not a legal restraint on a producer. All producers continue to operate under the existing laws. A GI is a piece of intellectual property protecting how a type of “trademark” can be used – it places no law whatsoever on production. It constrains no one from producing as they please. It constrains them from labeling as they please. A Jamaican musician can play any tune just do not expect it to be called reggae unless it sounds like reggae. – aged entirely in Jamaica (a min of two years in Barbados). 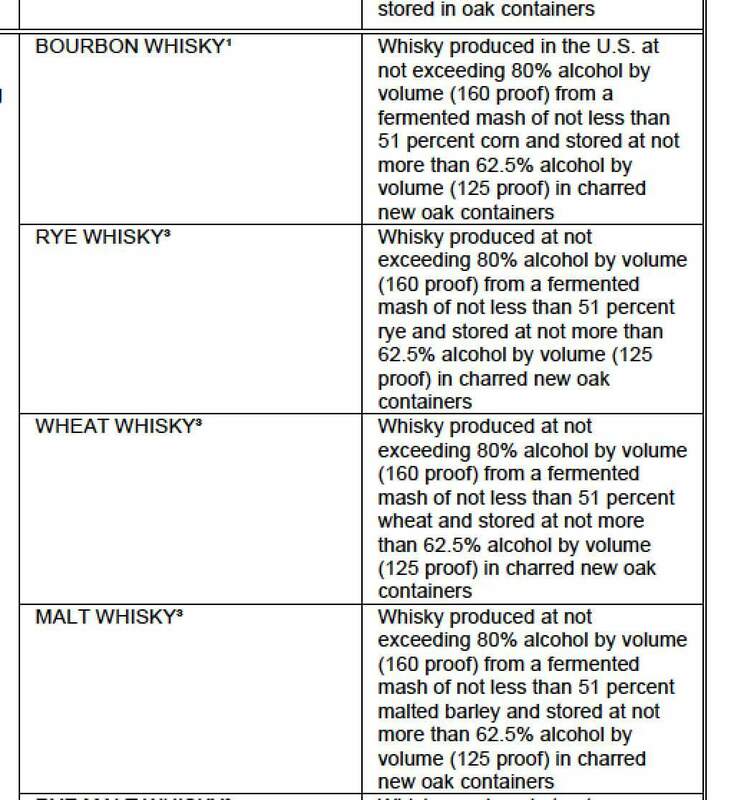 I will address the wisdom of “restricting to oak” in another post, save to say that is hardly onerous and Scotch Whisky has the same “restriction”. There is a plethora of excellent oak casks available for “innovation”. One obvious point is that it keeps a point of difference between rum and cachaca and preserves an important distinction in our social and economic history. Aging is Europe is a product of the colonial way of doing business where only limited value was earned in the colonies and product whether it be sugar, rum or bauxite was to be shipped at the lowest commodity value. Bulk brown sugar would leave the Caribbean in the ship’s hold but arrive on the supermarket shelf as branded granulated sugar. Bulk molasses sold as branded ‘treacle” once on the shelf. The advent of continental aging therefore had nothing whatsoever to do with product quality and it is absurd as ageing Scotch Whisky in southern Spain. 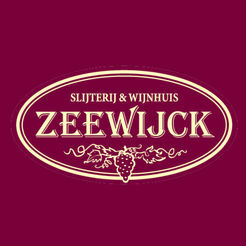 It simply steals value from the local producers leaving rich European brands and decrepit local operations. The Barbados GI arguably does not go far enough. Bravo to Jamaica – this “restraint” is worth millions in forex earnings. A greater share of what you pay for that bottle of rum ends up in the Caribbean with “restraints” like this. Conforming Rums must (may?) use the words “certified Geographical Indication” on all documents including labels. 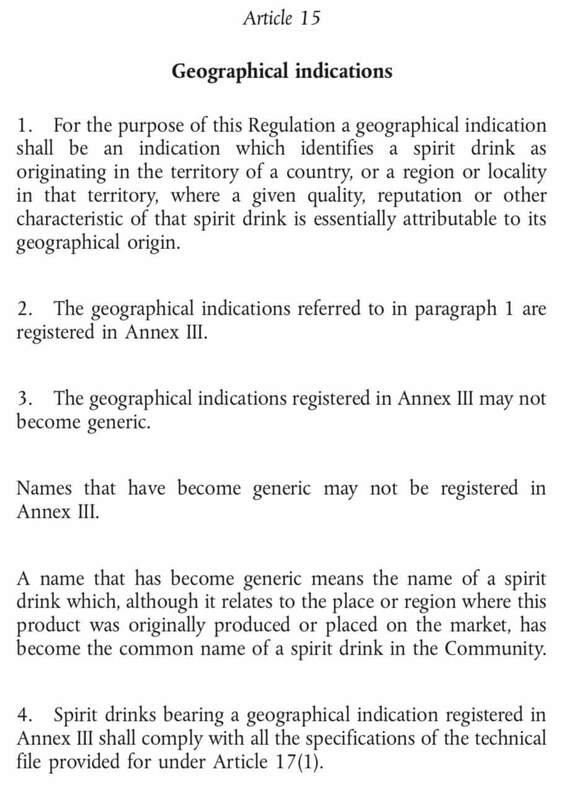 Non conforming rums can be made but they will not be able to simply state “Jamaican Rum” or “Barbados Rum” and most importantly – “the use of any indication or sign which may cause a buyer to believe that a rum has the right to use the protected Geographical Indication “Jamaica Rum”, although it does not satisfy all the conditions defined in the present decree will be prosecuted”. 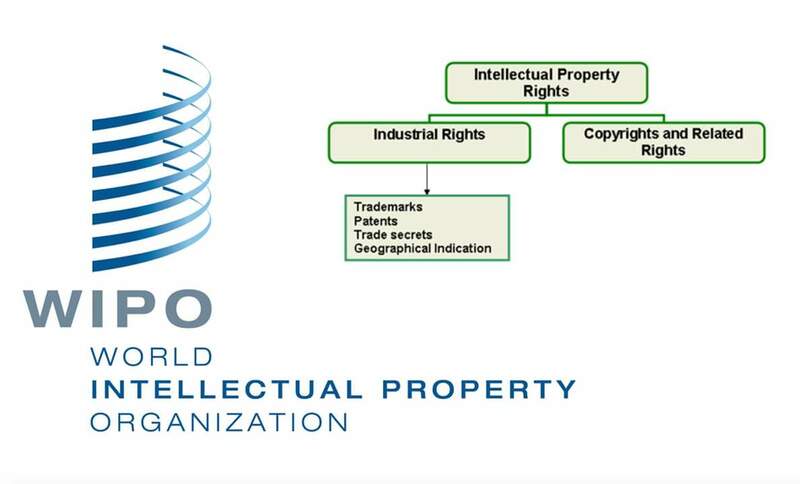 You cannot sell your product under another’s brand because of trademark law and you cannot sell your product under another’s protected origin because of intellectual property law. You add something to Jamaica Rum – it is no longer Jamaican Rum – that is the law of the land of Jamaica. A recognised Jamaican GI means you cannot avoid Jamaican law by selling in Europe. 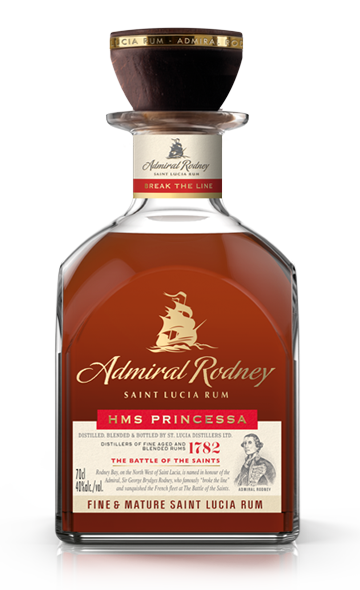 No more selling pure rum as “dry style rum” and sweetened rum as “rum”. In Jamaica and Barbados, rum without added sweetener is just known as rum. I have never in my life heard any Jamaican or Barbadian call it “dry style” rum. Would I dare go to Scotland and call all whiskies “dry style”? Who am I to dictate that. 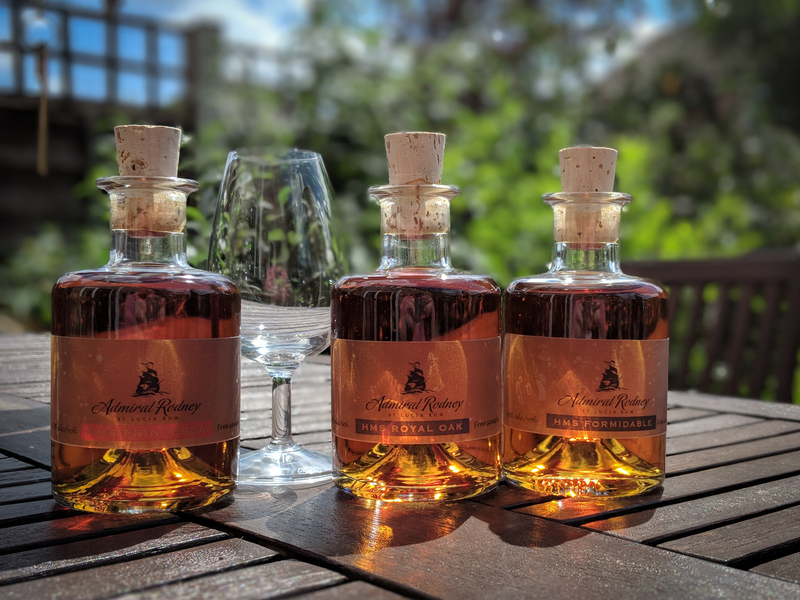 So you can continue to flavour Jamaica Rum you just cannot label it in a way that may cause confusion to the buyer that they have purchased certified Jamaica Rum. The diversity and identity, created by Jamaicans, will now be protected. Europeans created the concept of protected origins and it is used extensively by developed countries to develop and protect the intrinsic value of their products in export markets. Our time is now. We and fellow Barbadian owned producer St Nicholas Abbey are on the record as supporting the Barbados GI as drafted. 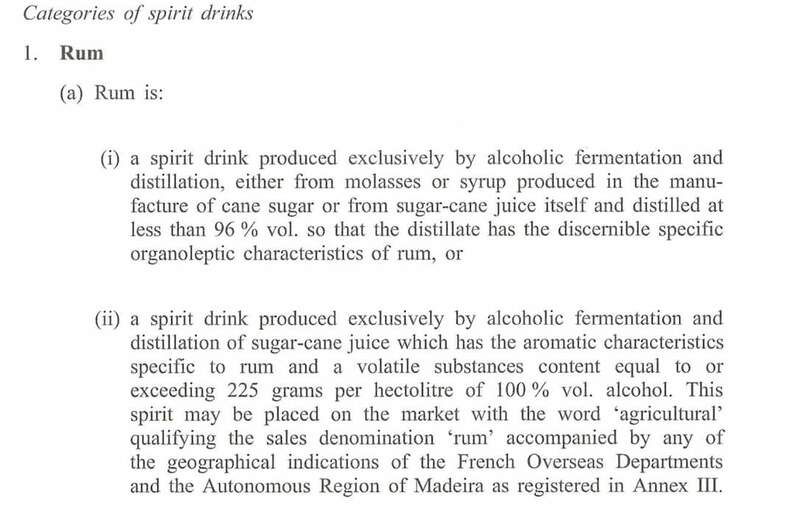 The US TTB will enforce the rules of different origins for different spirits but not for Rum. Even Canadian Whisky is protected. 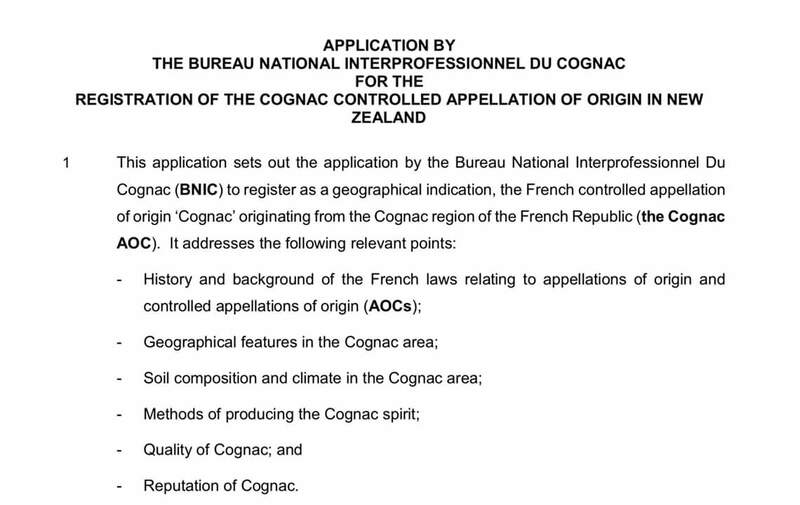 An example of Cognac applying to New Zealand to say protect our origin. We need to do the same for Rum and the GI is the first step. Diversity can then be protected. 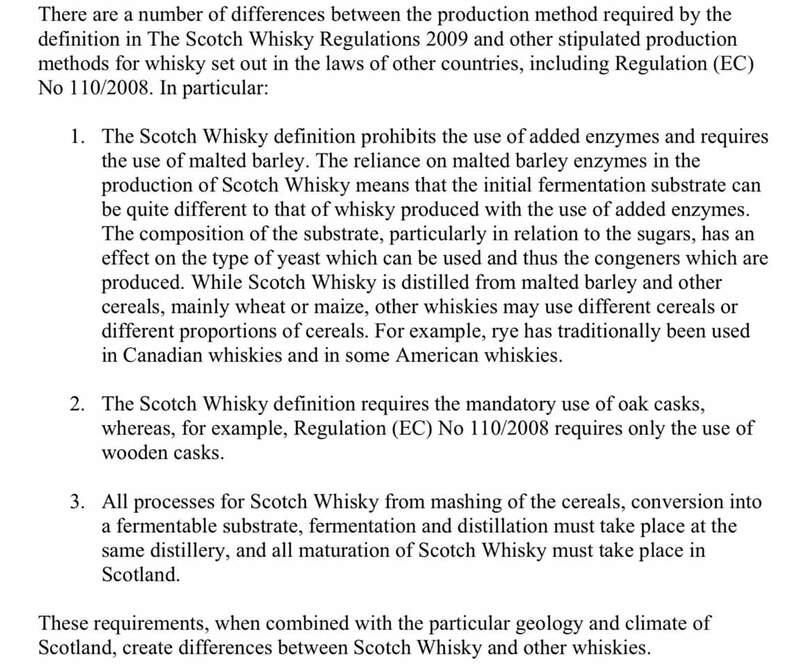 The Scotch Whisky technical file details the difference between the rules of Scotch and the generic whisky rule of the EU. They add further detail to this page. To gain a recognised GI in the EU, a technical file must be submitted. I personally find it hard to understand why anyone that has an interest in the future and protection of the Rums and the people of Barbados would ever not think that the Barbados GI is an essential thing. Nikos Arvanitis has been working as a bartender since 2006. 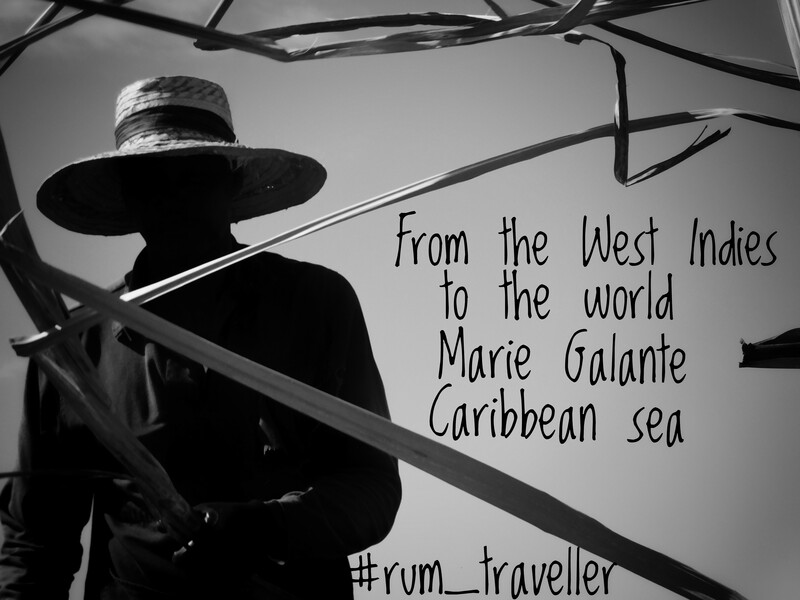 Rum is his passion and his desire to understand it led him to the Caribbean. 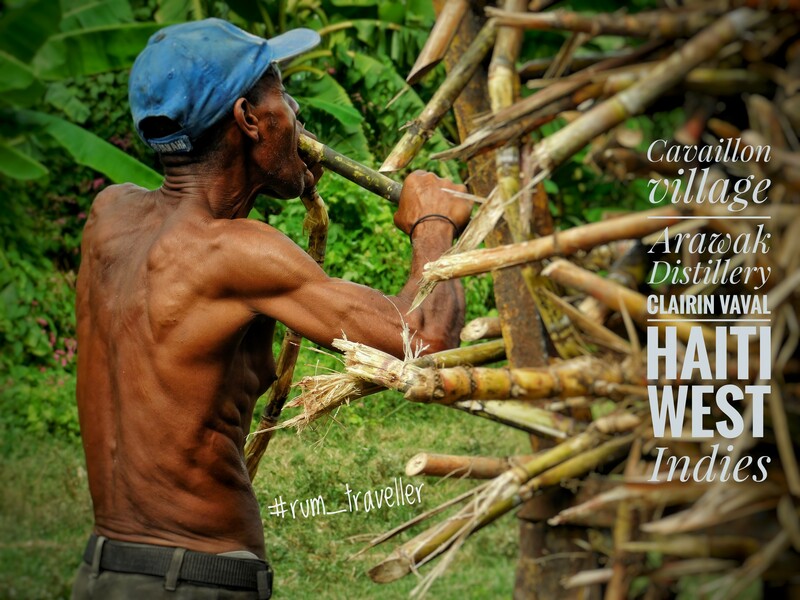 Living in Barbados and using this island as his base, he has visited 30 islands of the tropical zone of the “West Indies” and over 45 distilleries and sugarcane fields, both active and inactive. His journey is still on, it will soon be reflected on paper and he has named it “From the West Indies to the World”. Nikos Arvanitis through his travels and speeches is trying to spread the traditional production process of Rum and the culture of the Caribbean people. He is a member in the jury panel and an instructor in rum presentation, in several European Rum Festivals (Berlin, Paris, Poland, Greece, Spain etc.) and bar shows. On a personal level, I have known Nikos for around three years and during that time we have conversed a lot about life, Rum and everything in between. 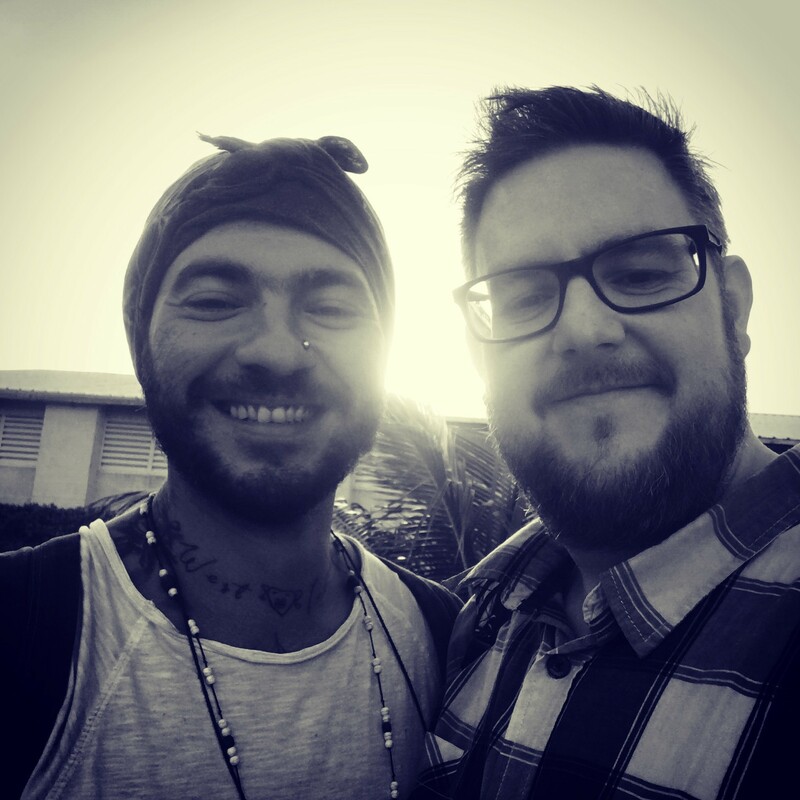 During our period of friendship I have seen Nikos grow into a very well-respected spokesman for Rum and an evangelist for the history and tradition that exists within the Caribbean. More recently he has become a very active independent spokesperson for the Gargano / Seale Classification and a campaigner and activist for Pure Rum and raising the category in general. I was fortunate enough to meet Nikos earlier this year in his natural habitat….a Rum distillery. The distillery in question was Foursquare Rum Distillery in Barbados and it was also my first Rum Distillery visit. We chatted for a while, walked through the distillery with Richard and sampled untold delights in the Foursquare Tasting Room. We also shared a pretty eventful taxi ride with him. Open and honest is all that I have known from Nikos and I’m giving his full, unedited responses to my questions. No cutting, snipping or leaving out of any detail. Hopefully you’ll see that his responses relay the passion that he has and the high regard in which he holds Rum as the true essence of the Caribbean and its people. 1 – For those that may not already be familiar with you and your work, explain to them what your project “From the West Indies to the World” is about. It’s a personal project including photos, thoughts and notes for the real side of Caribbean islands and the connection between the locals and the Rum, through the eyes of the unknown reality. Sugar cane fields, unknown dead estates, Rum Distilleries and traditional Rums. In short, it’s my lonely trip-wandering in the tropic zone of the West Indies. Personal experiences, emotionally charged stories, culture, people. I don’t travel the easy way. I’m visiting places that they are really inaccessible to many white people and also I organized the 95% from all these trips myself, without sponsors, companies etc. The final collection of these experiences is the reason that this project is born, and due to that, I don’t focus only the to rum and the production process..
I’m not an author / writer and I do not even want to be. I just have the feeling and the belief that the experiences created to share. This project is an extension of me and the opposite. The ultimate goal of my project is to make as many people as possible respect and fall in love with the Caribbean, the local culture, the people and finally the distilleries that are keeping alive and unchanged the traditional production process of the spirit we love the most. 2 – Your travels are followed by and envied by many people….including me. One thing that often gets said to people like me is that to truly understand Rum and all that it is, you have to visit distilleries. Just how many countries and distilleries have you visited? I have visited in total 30 islands of the Caribbean tropic zone. The number of distilleries is 45 out of 50. 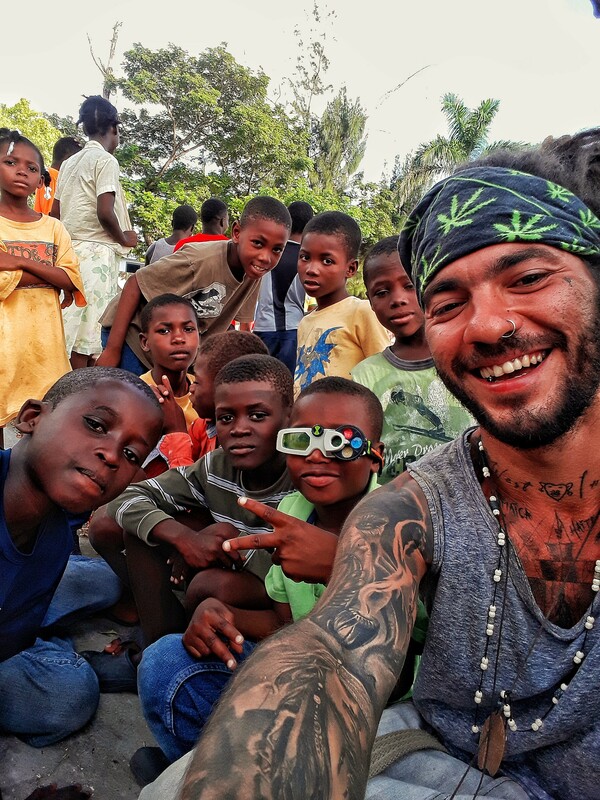 My last trip was in Haiti and trust me, Haiti is a unique situation. It’s a category by itself. 3 – I personally see you as a direct link to Rum producers that are not active on social media and have little to no online presence. Do you think that your relationship with these Rum producers is vital in bringing the plight of forgotten and overlooked distilleries such as the Callwood Distillery in the BVI and River Antoine in Grenada into the spotlight? 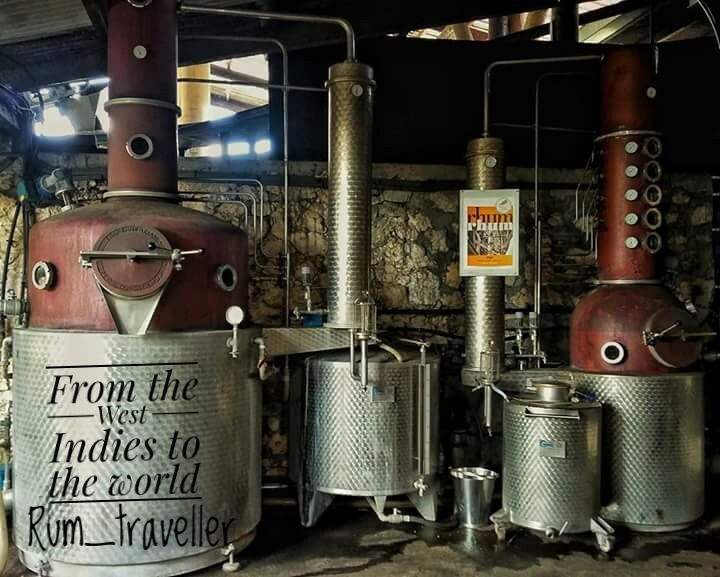 The first time I saw distilleries like the ones you mentioned, I said to myself, “I will spread all over the world about these distilleries-Caribbean’s heritage”. 4 – Apart from your project and the Rum, what continues to drive you to travel to these places? People. Certainly people. The human relationships that I created there are by far the most important school of my life. They changed my worldview. I’m not the same person as I used to be before. At least I do not act and think the same way. 5 – You’re a firm advocate of the proposed Gargano / Seale Classification. Explain the classification for those that may not be aware of it. Why you feel that it is so important? Usually, my presentations for this matter last like 4 hours…..So I believe it’s a little bit difficult to explain in a few words. Yes, I am a 100% supporter of this wonderful classification. It was the middle of 2014 I think when Richard (Seale) firstly introduced me to this classification in one of my weekly visits to Foursquare distillery. When I saw the classification I told to myself: “Yes, this is the only way to have a better and promised future for the category of Rum, to put things in a row and first of all to give Rum the respect it deserves”. Two years later I found Luca (Gargano) in one of his trips in Barbados. He also helped me understand the classification. 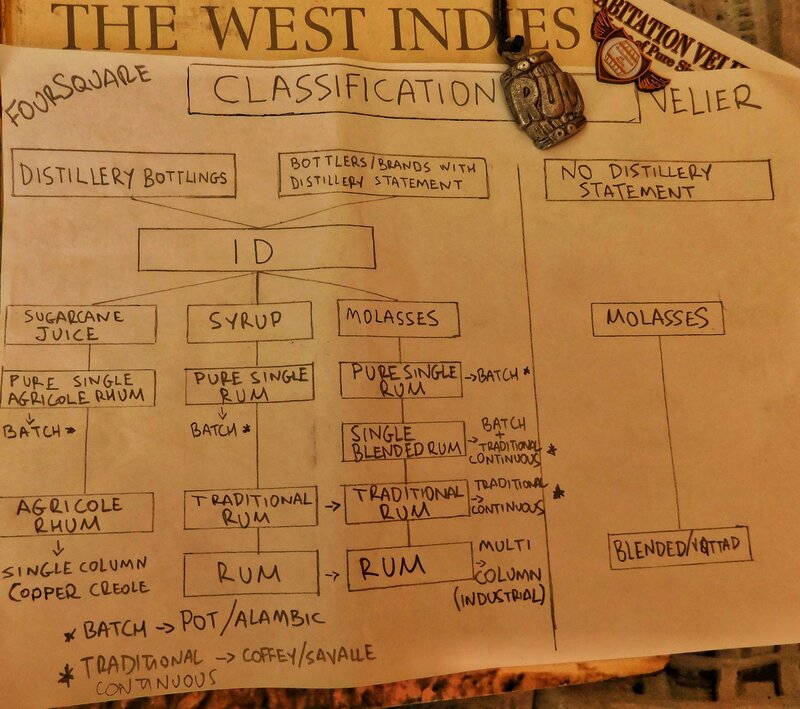 So, my communication with the two most influential persons of the Rum world plus my personal research was the common link for the final result…..to spread this classification all over the world. This Classification focuses to the type of the producer, the type of the still and of course at the distillery statement. I believe that this last thing is the biggest problem in Rum. The 70% of rums of the global market haven’t got a distillery statement. This is really bad. This classification it’s not about what’s good and what’s bad. Tasty or not. Originally, it’s a chronological order of the history of distillation and is based on facts. There is a separation between the traditional production process and the modern. This doesn’t mean that tradition overtakes modern methods, but we surely have to have a different approach to an original artisanal Rum from an industrial one. 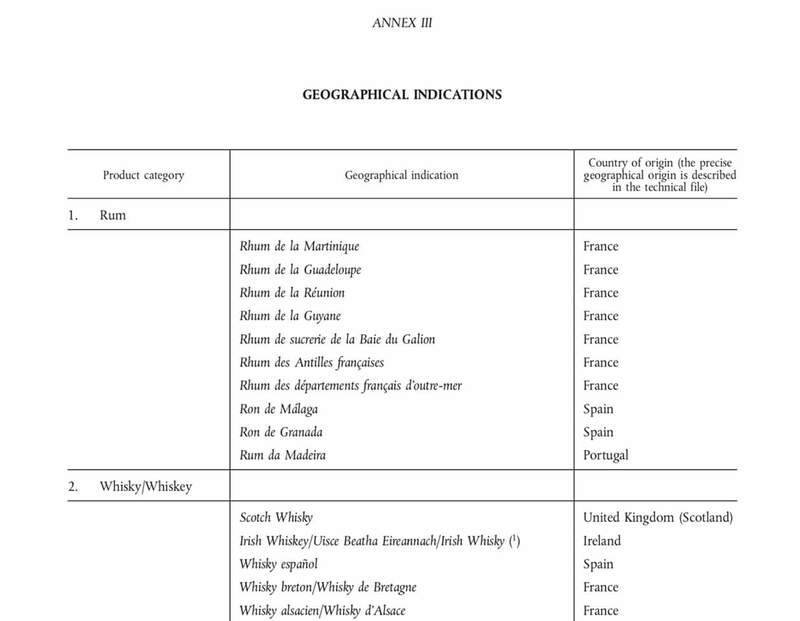 Finally, some people say that this classification is a copy of the Whisky’s classification. This is not true, not at all and please if you don’t understand the role of the classification, don’t judge. Open your mind and be more Caribbean…I am always open for conversations about this subject, contact me and it would be my pleasure to help you have better understanding about the classification. 6 – Your time spent with Rum producers has seen you spearheading the important job of communicating the classification through your interactions on social media and your presentations to industry and consumers. Do you see knowledge of the classification spreading throughout the community to the point that there is a basic understanding already when you talk to the industry and consumers? First of all I really need to share with you that NONE of the producers ever told me what to say in my presentations or to promote specific Rums (I am not a f****n promoter or brand ambassador and I will never be). I was In Berlin some weeks ago and someone came to me and said that: “You promote the rums of your friends distilleries”. This is not true. I love to promote the Rums I love and the distilleries who still respect the Caribbean’s heritage and tradition. It’s true that I have a personal connection with many distilleries like Worthy Park, Foursquare and others but this connection is more a friendship and match to our beliefs than a business. The people out there who know me personally, know this much better than anyone. The situation with the association is something new but all of us used to fight about the traditional production process of the Rum many years ago, but our voice is heard by a lot of people only in the last 2-3 years. The customers really want to know more about the Rum and this is wonderful. The promise I am giving is that I will always act 100% as Nick and I will do the best to raise the category of the Rum. 7 – A large proportion of the Rum producers appear to fear the classification. Why do you think that is? From my point of view, the main reason is that they initially believe that if they accept this sort of classification, it is like neglecting what they say so many years about their products on the market. I think that they are only interested in the rise of their own label and not rum as a spirit. We all have to understand that sales cannot go up in a particular bottle if the category is not developed in general. You cannot deny that tradition, not least the complicated production process of rum, should not go into the same sink as modern industrial products. They cannot have the same prices and above all the word “artisanal” on their bottle. 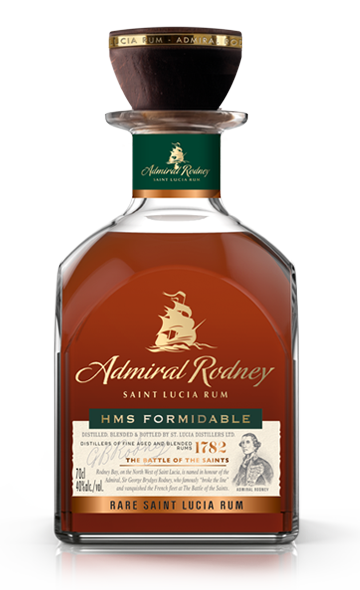 So yes, I think they initially think of their sales which is not true because if the rum is classified and developed in general, this will be a good thing for everyone. Speaking so much time for the world market, I will give a personal example from my own country that reflects what I have said. See it as a miniature of the market. Ambassadors who have never touched a still, have not bitten sugar cane, have never walked in the Caribbean, have not spoken to locals and have not understood the rum, continue to promote products that are in the company’s portfolio, for which you do not know the existence of the distillery (which of course does not exist), so-called spiced easy rums and pure alcohol full of flavors and sweeteners, industrial products that have nothing to do with the history of the island are being produced. How do you orient yourself in the market by telling lies and having the main goal of selling your own only products and at the same time looking for the good for the future of rum? It can not be done. Quite simply because there is no love for rum and the Caribbean but love for your dominance in the market and the word “monopoly“. The shawls have no pockets. What is the essence if you are not faithful to your values ​​and your beliefs as a person and you adapt to what the system imposes on you…? 8 – Do you think that the Classification will ever become industry standard? I am very optimistic and positive as a human and yeah man, I believe that it will. Already you can see a great rise of the artisanal Rum in the global market and this is wonderful and makes me very happy. But I don’t like to use the world “industry” next to the word “Rum“. Let’s use another term: “The World of Rum” is much better I think. From me and my team, there is a promise that we will do all we can to build strong foundations in this classification and we will fight for it through presentations, seminars, articles etc. What is the essence of human being as if you haven’t got something to fight for?? 9 – Do you think that having a Geographical Indication for Rum production will become the natural progression? Yes, I believe that this is the path. Jamaica for example, is fighting about this. But I would like to make a general statement on this really important subject. In Jamaica we have distilleries that make completely different rum in a totally different way. In particular, it’s not possible to consider a pure single rum from Worthy Park or Hampden with that of Clarendon. Yes, these three distilleries take place in the same island, they are all Jamaican, but the Rums are completely different. The production process as well. In Clarendon they use a small amount of Rum from Batch distillation. 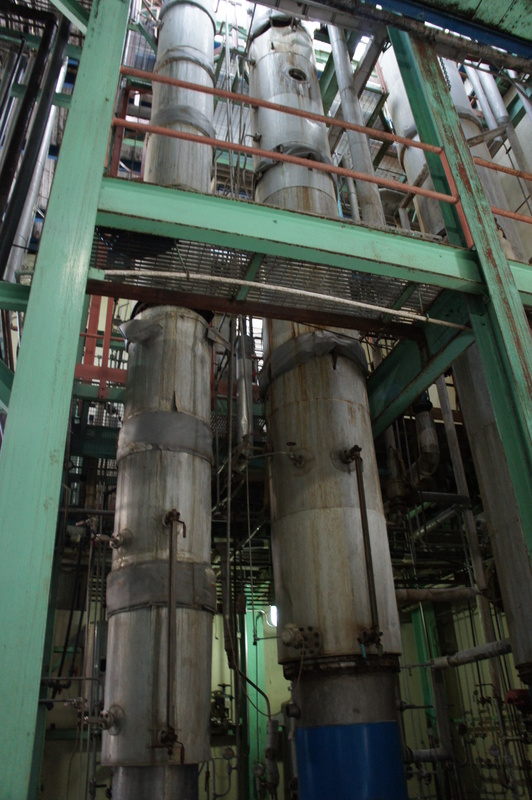 The majority of the final blend is coming from distillation in Multi column ethyl alcohol plant. This does not happen in the first two distilleries I mentioned earlier. So, I say that simply saying Jamaican Rum is not enough because there is diversity within Jamaican Rum. They all rely on some common elements in the production process, but at the end of the day the final products are completely different. So, just the world Jamaican Rum I don’t feel that it’s enough. There must be also control to the independent bottlers with no distillery statement. 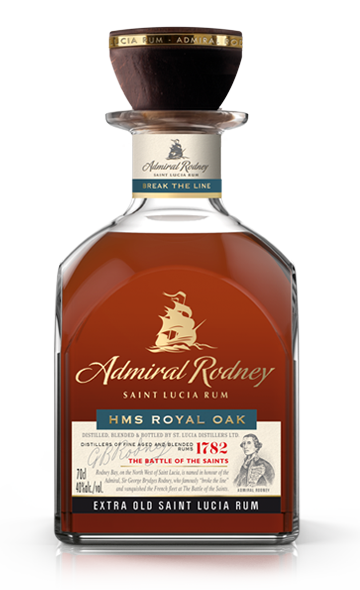 I’m tasting very often rums like these, let’s say a Barbadian Rum, and this rum has nothing to do with the traditional rums of the island. The same happens also with other bottlings. Personally, I find it unacceptable to add sweeteners, aromas and other extras that literally do not respect the distillery, the history and the heritage of the island, and also the tradition, except some special situations. 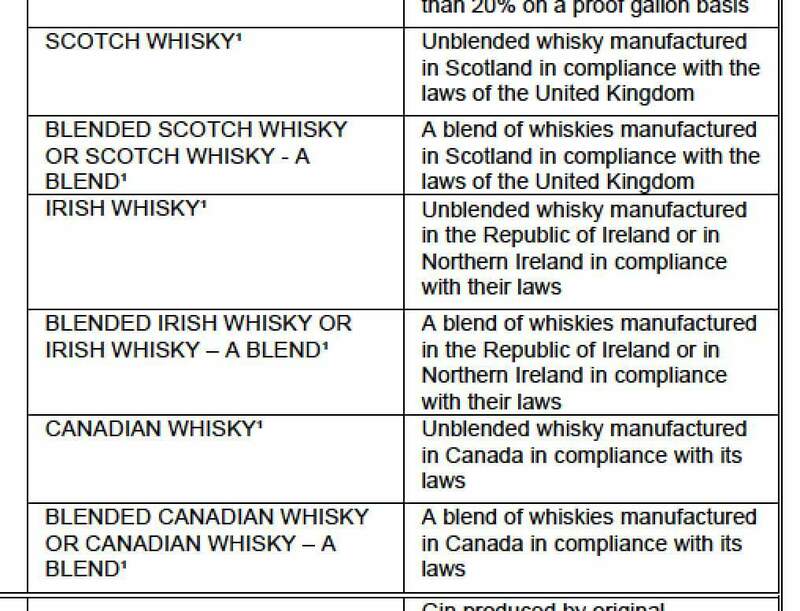 Of course, the majority of these independent bottles haven’t got distillery statement on the labels and at the same time they say that they choose personally the best barrels from the distilleries. They didn’t .They just bought these rums from other companies. Be careful with the false marketing terms. I really would like to see better control and balance between the distilleries and the independent bottlers in future. If the rum is not even close to the character of the distillery and the distillery bottlings, don’t give the permission to the independent companies to make the bottling. The master distiller has to taste the rum and if he agrees, enter the name of the distillery and his signature. So everyone cannot bottle whatever they want. Quite honestly, I believe this. So there we have it…..an amazing amount of passion and a completely open forum for Nikos to give his true, unedited opinions. I’d like to personally take this opportunity to thank Nikos again for his agreement to undertake this interview and I hope that I have given him the platform which he deserves.